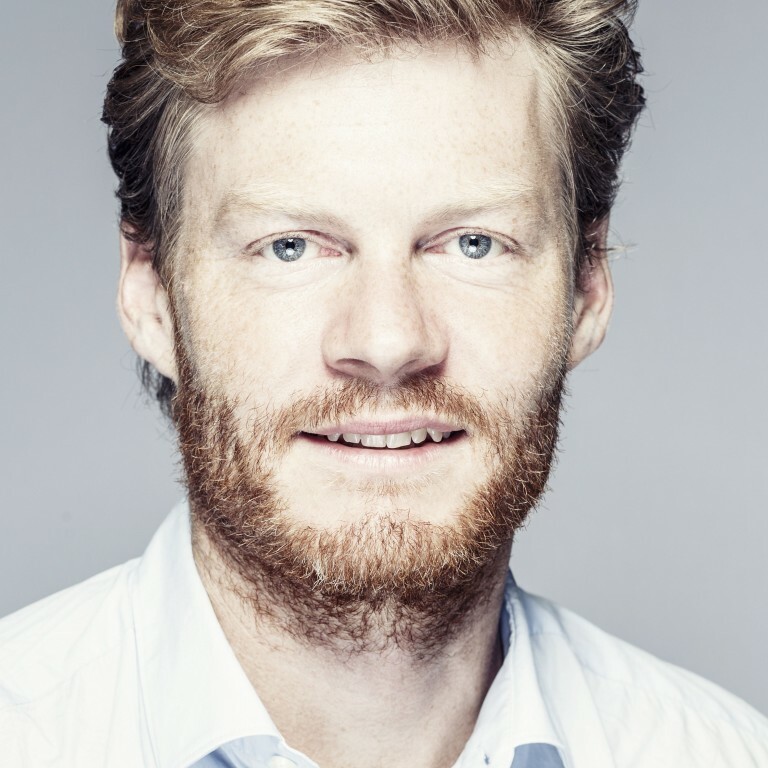 Please join the International Humanistic Management Association for a conversation with Christian Felber, founder of the Economy for the Common Good movement (https://www.ecogood.org/en/). This Necessary Conversation is sponsored by the Donahue Center for Business Ethics & Social Responsibility in the Manning School of Business at UMass-Lowell. Christian is the initiator of the Economy for the Common Good [www.ecogood.org] and the project Bank for the Common Good. He is an internationally renowned speaker, university lecturer, and contemporary dancer. Christian has authored several bestsellers: Change everything. Creating an Economy for the Common Good; Money. The New Rules of the Game, which was awarded the getAbstract International Book Award 2014; and the recent German original version (soon-to-be-published in English), Ethical World Trade. The Economy for the Common Good received the Zeit-Wissen Award in 2017.